Couple of times people wants large amount of money in emergency or to sponsor their own dream and due to this they often lose up selling their assets like Gold, Shares or Real estate properties. But their is an alternate way where you can mortgage your property to avail a Loan against Property. 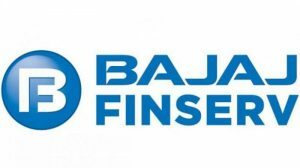 Bajaj finance is currently offering maximum loan amount of Rs. 3.5 crore and quick disbursal within four days. Bajaj Housing Finance Limited main aim to target Loans against Property to self-employed and salaried professionals to address their high-value needs. This is a secured loan in which you can mortgage your property and borrow against it. due to best and fastest disbursal to your bank account in just 4 days Bajaj Housing Finance Limited Loan Against Property is now considered as the fastest loan provider in the country. Your child’s overseas education can cost you huge amount of money for his tuition fees and accommodation expenses and sponsoring them independently is really impossible. So you can take Education loan from Bajaj Finance up to Rs. 3.5 crore against property. A spectacular wedding demands no-holds-barred spending, and this loan allows you to do just that. You can use one loan to meet all your needs by mortgaging a property that you own. More importantly, applying for this loan is easy too. Simply meet the age requirements based on whether you’re salaried or self-employed, have a regular source of income, and reside and own a property. Managing a medical emergency is easier when you have access to a loan that doesn’t feature complicated paperwork or processing. Bajaj Finserv’s loan is the best available option as you can apply online in matter of time, by submitting basic details. Thus you can get the finance you can get disbursal as soon as possible without any delay in medical emergencies. High amount of debt and paying its interest is very difficult and expensive to handle and may also damage your credit score and financial reputation, so the best option is to consolidate it using this loan. Since you can repay it over a tenor of up to 20 years, you can manage and reduce or consolidate debt without any headache and avoiding financial stress. Furthermore, you can make part pre-payments and foreclose the loan whenever you have good amount of money on hand at no extra charge or cost. Applying for this loan is very simple and easy too. You need to be between 25 and 70 years of age if you’re self-employed, and between 33 and 58 years of age if you’re salaried. Additionally, you should have a strong regular source of income, and own a property in the cities. With the Flexi Hybrid feature you can borrow from your total sanction in parts, as and when the need arises, and pay interest only on the amount you use. This makes Bajaj Housing Finance Limited Loan Against Property ideal for managing working capital needs. Features like balance transfer and online loan management make this loan even more useful and of greater advantage, and you can check your pre-approved offer before you apply to explore the process further. 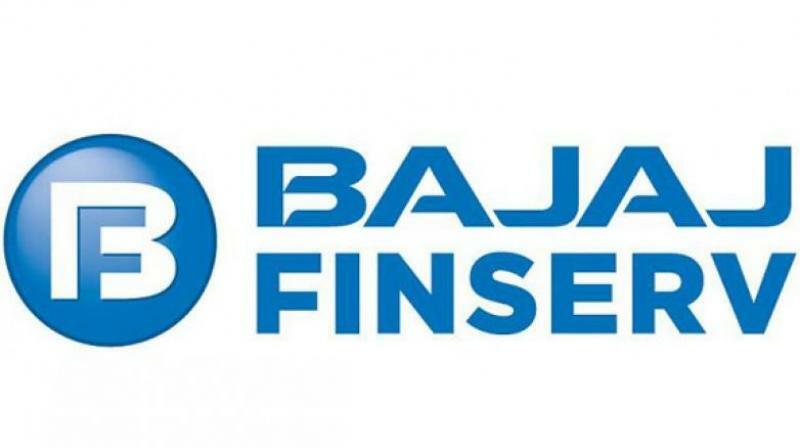 Bajaj Housing Finance Limited is a 100% subsidiary of Bajaj Finance Limited – one of the most diversified NBFCs in the country with 19 product lines across consumer, commercial and SME finance catering to more than 21 million customers across the country. Headquartered in Pune, Bajaj Housing Finance Limited offers finance to individuals as well as corporate entities for purchase, construction and renovation of homes, plots or commercial spaces. It also provides loan against property for business or personal needs as well as offers working capital for business expansion purposes. It also offers finance to builders and developers engaged in construction of homes. Bajaj Housing Finance Limited prides itself on holding the highest CRISIL AAA (Stable) rating.